Windows Hive editorial What makes Windows Phone unique ? What makes Windows Phone unique ? 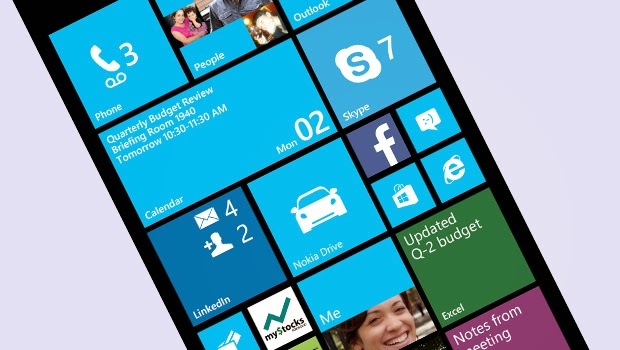 What makes Windows Phone different from other platforms? 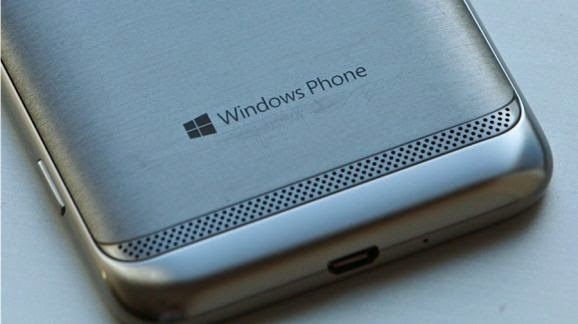 You’ll probably notice first and foremost that Windows Phone looks significantly different compared to either Android, iOS, and BlackBerry OS. Where the other three platforms usually have icons to display apps, Windows Phone uses Live Tiles - which is kind of like icons, but different. Live Tiles are more interactive. You can change the size and many of them show update previews right from the home screen. It’s convenient for getting quick information at a glance instead of having to open each app individually. Windows Phone has a minimalistic design to it. It’s flat and it has a lot of squares. There’s really nothing that fancy about a Windows Phone device aside from the Live Tiles. Solid theme colors, a solid font, and if you’re feeling super fancy you can add a background image for your Live Tiles. It just looks clean, even if you don’t put much effort into it. Pin Live Tiles to your Start screen to get real-time updates of your friends’ Facebook posts, breaking news, tweets and more. Pick a favourite photo to shine through certain Tiles. 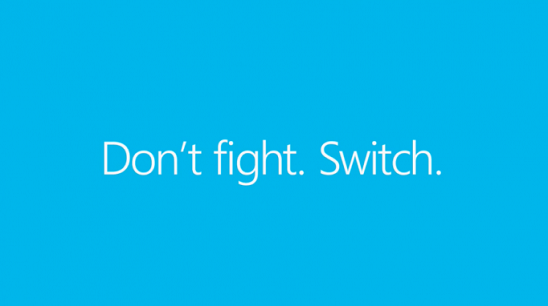 Another way your Windows Phone reflects your personality. In one swipe, check notifications like email and texts. See four quick actions and easily switch them on and off. Windows Phones are also ideal devices if you are heavily involved with Microsoft’s services. One thing I really enjoyed about Windows Phone devices "Lumia" was the camera quality. I loved having a dedicated camera button, which can be hard to find on other platforms, and I loved the quality of the photos themselves. Whether its Lumia 730's 6.7-megapixel camera or the Lumia 1020’s 41-megapixel camera, I still consider the photos by these devices to be some of the best smartphone photos we have ever seen. Capture multiple photos with one press of the camera button, so you can get that perfect action shot. 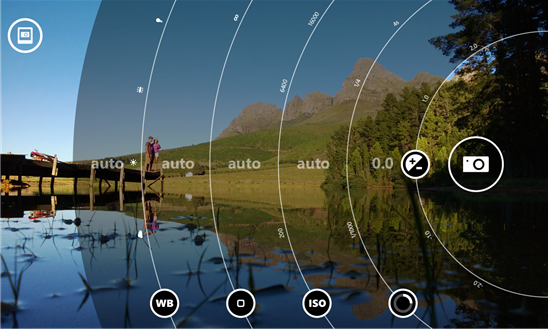 With Lens apps built into your camera, you can add great filters and special effects to your photos. I have more respect for Windows Phone devices now that Windows Phone 8.1 has come out. The addition of a drop-down notification center (Action Center) and Cortana (Microsoft’s competition to Siri or Google Now) puts Windows Phone closer to where it needs to be at this point in time. 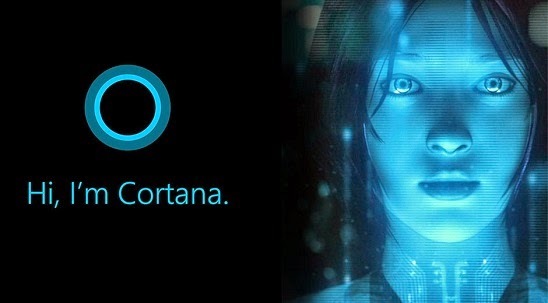 Cortana was created as a game character who plays a vital role of assistant to the Master Chief by hacking and recoding the alien techenology in Halo (XBOX & PC game) but this virtual assistant has made its way to real life, and now this assistant from future jumped back in timeand helping people to simplify their life through Windows Phone & Windows 10(Desktop). 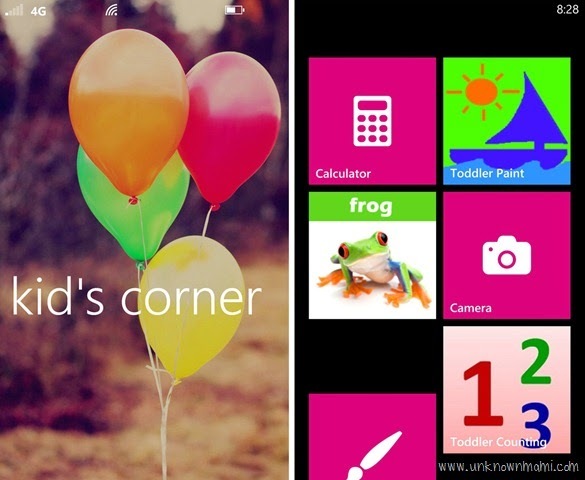 Windows Phone features select apps that send real-time updates to Live Tiles on your Start screen. And it’s the only phone with Xbox built in. Kids love smartphones – but what if your child accidentally erases your phone or emails everyone in your address book while playing? No such worries with Kid's Corner, a place on your phone where your child can play with the games, apps, music and videos that you add there, but can't get to the rest of your stuff. What I’m really trying to say is that Windows Phone still has its merits. Maybe it’s not hitting the major target market of smartphone users like "others", but it does have good qualities and is still worth checking out for a lot of people.